We hope your revision is going well as you gear up for the final sprint towards exams! To celebrate National Revision Week S-cool in partnership with Mindsport have launched the Super APP Bundles for GCSE and A-level. 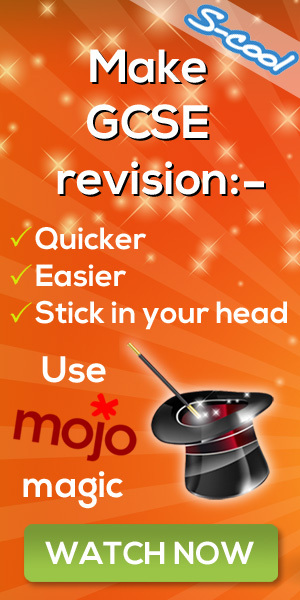 Use these Apps to help you get motivated with your revision and get the edge on your exams! 9 App Bundle! Go from Revision to Results with this powerful GCSE Super App Bundle. Win over the examiners Revision Flash Cards, Exam and Revision Secrets, 52 Ways to get motivated, 52 ways to beat stress, 52 ways to be confident, Memory Secrets and Student Slip Ups. 10 App Bundle! Go from Revision to Results with this powerful A-level Super App Bundle.